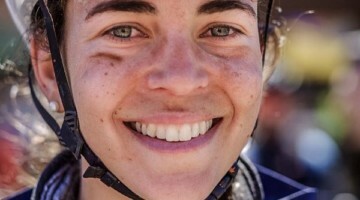 Interview: Steve Chainel on Feeling 20 and Enjoying Racing in the U.S.
French cyclocrosser—and former road pro—Steve Chainel always enjoys the opportunity to travel to America to race bikes. 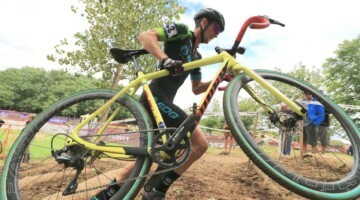 Last year he turned in a memorable performance on the first day of the Trek CXC Cup, and this year he battled deep into Saturday’s Jingle Cross race against Gianni Vermeersch. Readers know we are not into click-bait, but this is definitely a post-race interview worth checking out. 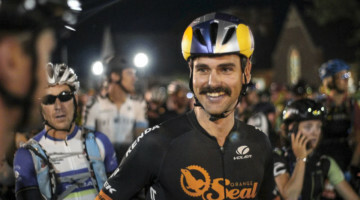 Steve Chainel one of the personalities of cyclocross and always a good time to be around.